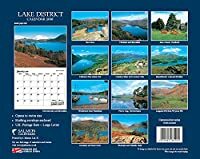 This year our selection of wall calendars includes not only the Lake District but also several showing the North of England more widely (Northumberland and the Yorkshire Dales). 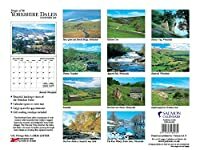 Plus we've added a few of England and Scotland as a whole. 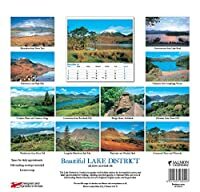 A good wall calendar is a remarkably economical way of decorating your living or office space with photography or other art work. 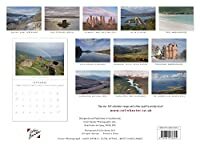 A photographic calendar can remind you of (or introduce you to) a selection of the most outstandingly beautiful places in these islands. 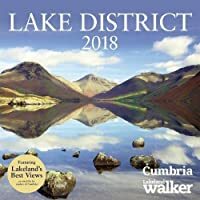 A 2018 Lake District calendar will provide a talking point with your visitors. 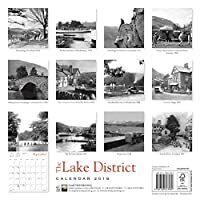 Many a really interesting conversation has started around a scene displayed on a photo calendar made from your own family photos and the same can happen around a landscape photography calendar.